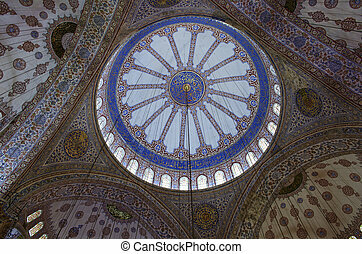 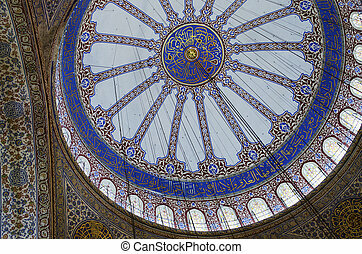 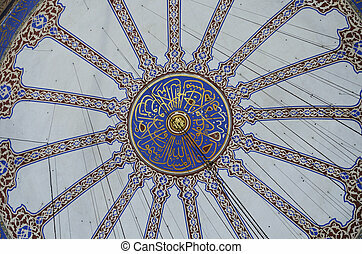 Blue mosque dome, istanbul. 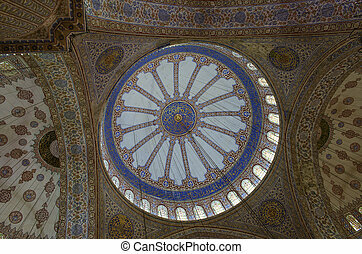 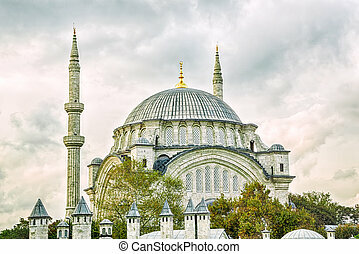 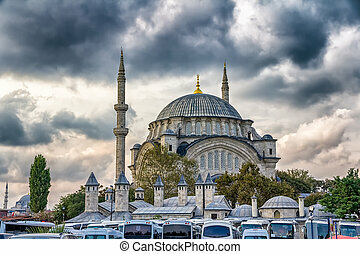 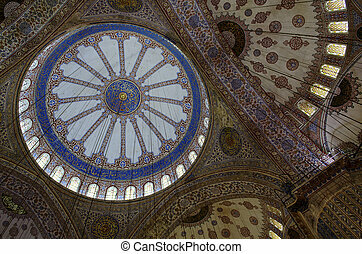 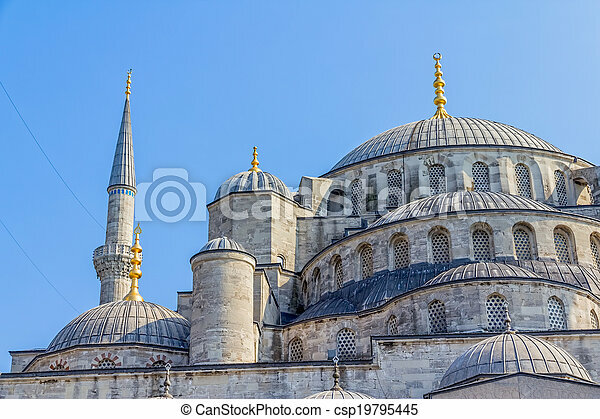 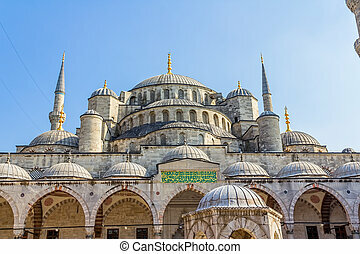 View of the dome of the blue mosque the biggest mosque of sultan ahmed, istanbul. 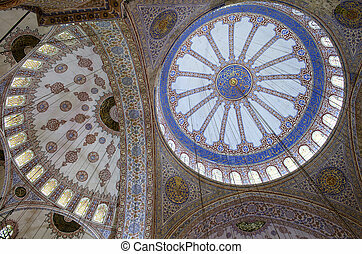 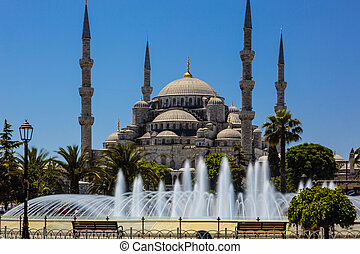 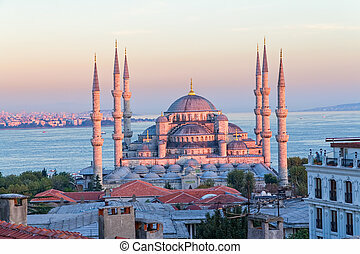 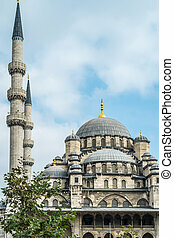 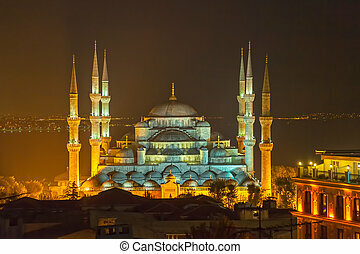 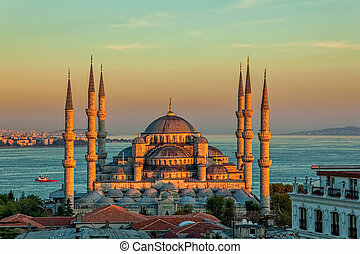 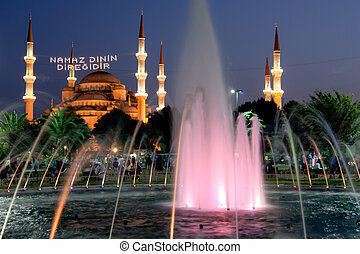 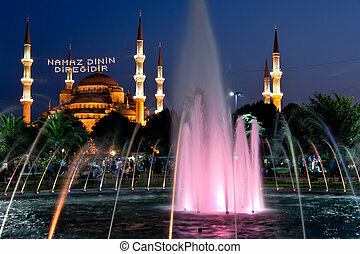 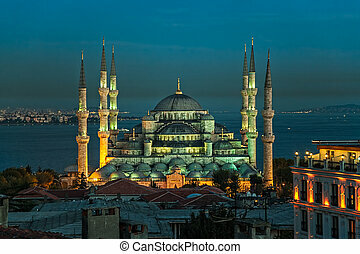 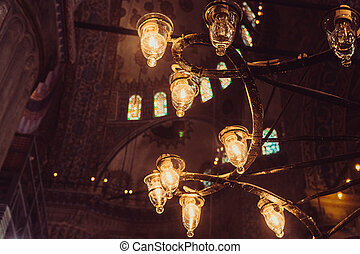 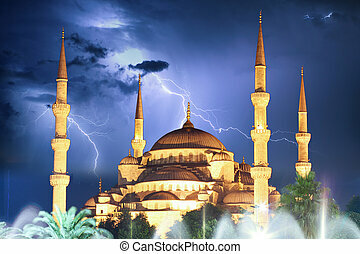 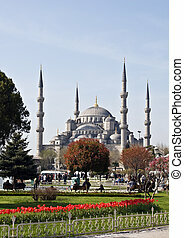 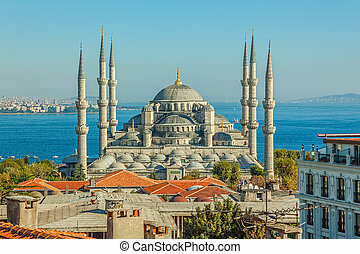 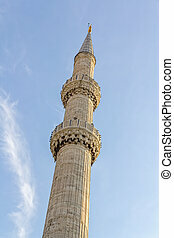 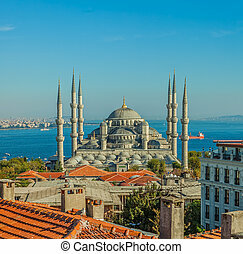 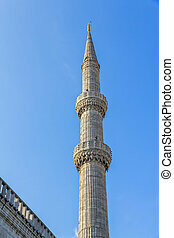 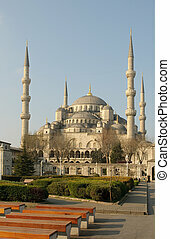 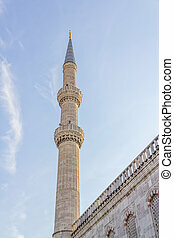 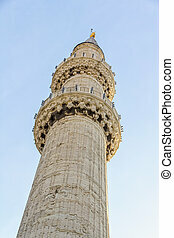 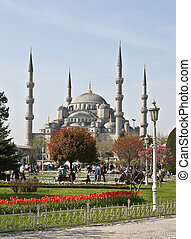 Famous \"Blue\" mosque in Istanbul.